Love Nature? Love Animals? Want to chill on your own private Amazon River style cruise? Make full use of the upcoming 1st May, Labour Day, long weekend from Sat 28th Apr - Tue 1st Apr! We depart 28th Apr night. Leave Required : 1 Day Only! Get away with us to the beautiful Mangroves & Rivers of Indonesia, Borneo, Kalimantan, for 3D3N on an Orangutan River Safari! Did you know? This is where Nat Geo's recent 2017 Nature Photographer of the Year took his award winning Orangutan crossing the River photo! March / April / May is literally the best time to be here with the raining season just over and you get to avoid the peak / summer time of June. 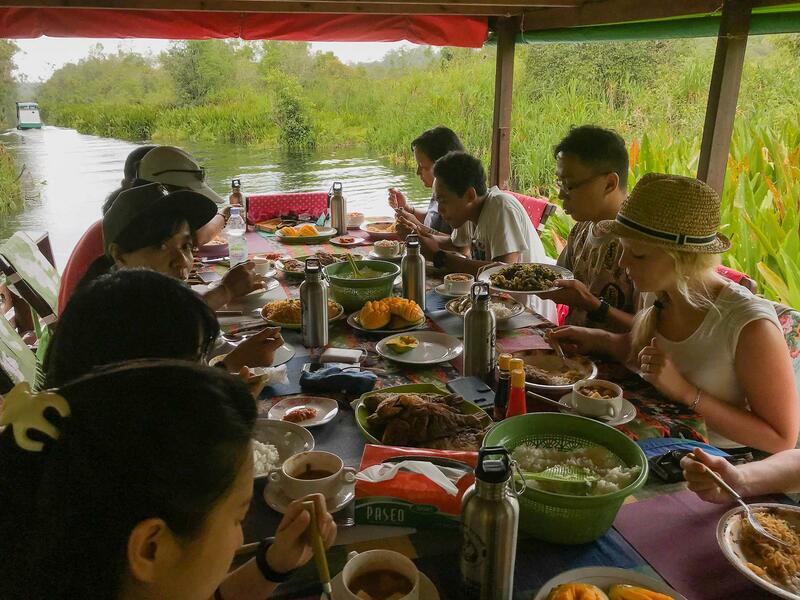 By embarking on this trip, you will not only get to reconnect with nature, you will also be helping doing it a favour. Providing local communities with job & income opportunities from eco trips such as this Orangutan River Safari vs Palm Oil production, which make up a large amount of jobs in Indonesia. 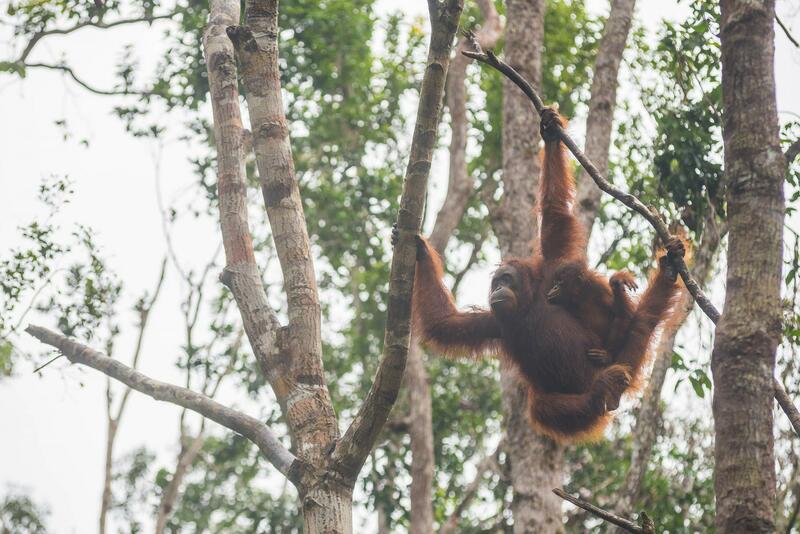 Come meet our cousin Orangutans of the jungle ( we are after all, 97% similar by DNA! ) and contribute to an eco trip against Deforestation, to protect its habitat! INCLUSIVE OF Airport Transfers, Accommodations, Local Guide, Cook, Most Meals (except Dinner on D0 and Breakfast on D1), Ranger Donation, Entrance Fees & Permits. NOT INCLUSIVE OF Airfare (~SGD400), Visa (if Applicable), Insurance. Nicole @ POSB Savings 228-53512-5. You can also use PayNow to 9184 0209.
a Blog account of our last trip in Nov 2017! This upcoming trip is slightly shorter / different to cater to fit into the long weekend timeline of 28 Apr - 1 May.